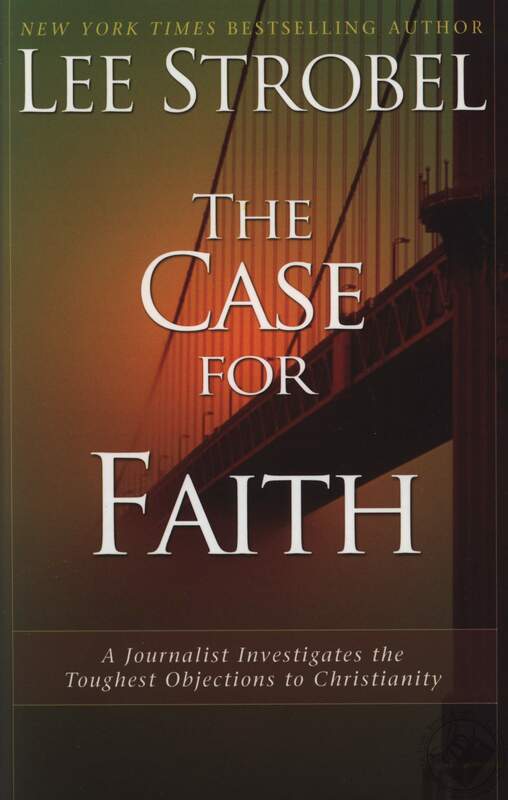 In his #1 bestseller The Case for Christ, legally trained investigative reporter Lee Strobel examined the claims of Christ, reaching the hard-won verdict that Jesus is God's unique son. But despite the compelling historical evidence that Strobel presented, many people grapple with serious concerns about faith in God. As in a court of law, they want to shout, "Objection!" They say, "If God is love, then what about all the suffering in our world?" Or, "If Jesus is the door to heaven, then what about the millions who have never heard of him?" Or, "If God cares for everyone, then why does he eternally torture some in hell?" In The Case for Faith, Strobel turns his tenacious investigative skills to the most persistent emotional objections to belief―the eight "heart" barriers to faith. The Case for Faith is for those who may be feeling attracted to Jesus but who are faced with formidable intellectual barriers standing squarely in their path. For Christians, it will deepen their convictions and give them fresh confidence in discussing Christianity with even their most skeptical friends.